As a dedicated Dog Breeder Association Member we would like to give you something back and offer you that little bit extra! Our new and improved website is your first port of call for information, questions and useful links. 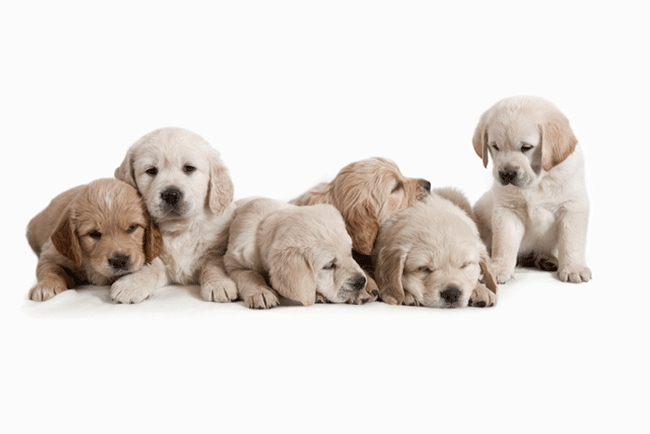 The Dog Breeders Association are on hand to help you each step of the way. 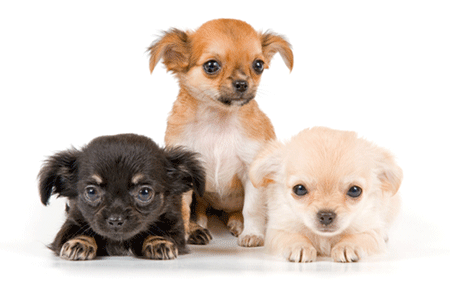 BreederChoice Puppy Insurance offers comprehensive policies. Take out BreederChoice Insurance today. Benefit from a fantastic 12 weeks FREE insurance. Our excellent insurance policies come with two cover options, Essential and Essential +. 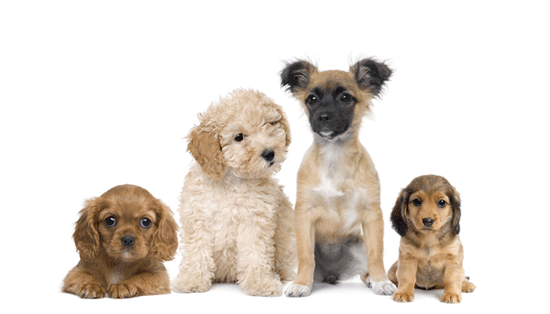 Therefore, there is a policy available to suit both your dog insurance needs and your budget. Owning a dog, a new puppy or breeding can be a mind field. Thats why we have pulled together some handy hints and tips - specially prepared for breeders and new puppy owners. Enjoy exploring dog-breeds.co.uk today! Our Dog Breeders Association Site is constantly being updated throughout the year, so keep visiting to benefit from our great offers all year round. Do you own a cat or are you a cat breeder? If so, please keep checking our sister site www.cat-breeds.co.uk for new site development.